The Queen and I is a gentle, courteous film, honest enough to question itself, and fair enough to admit when original intentions are lost. 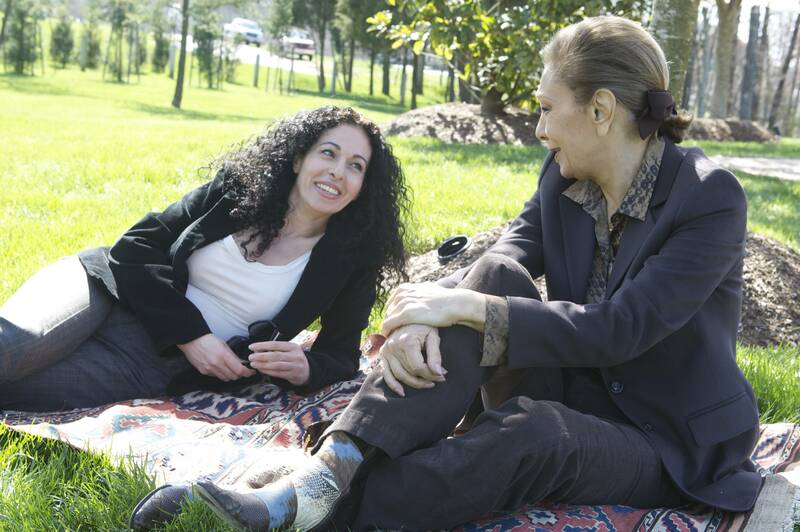 30 years after filmmaker Nahid Persson Sarvestani participated in the revolution to overthrow the Shah and the Monarchy regime in Iran, she finds herself still fascinated by the former queen whose fairytale life had intrigued her as a child. 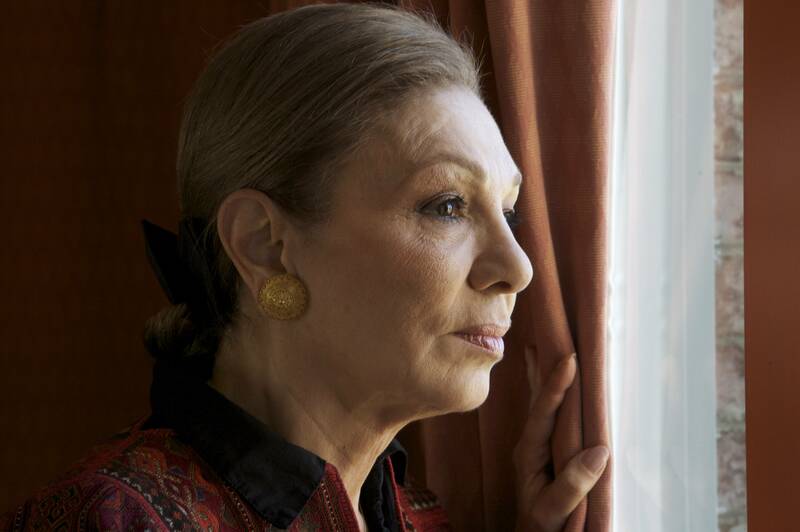 Disillusioned by the Islamic revolution that betrayed her trust and forced her into exile, Persson Sarvestani turns the focus to her new film to an unlikely subject: Queen Farah Pahlavi, wife of the former and late Shah of Iran. In the process of filming the antagonist of her revolutionary past for almost two years, Persson Sarvestani and her former enemy encounter frequent confrontations and revelations that evolve into an unforeseen journey of two women in exile, who have more in common than either of them could envision. Director Nahid Persson Sarvestani. Photo courtesy of Mongrel Media. Director Nahid Persson Sarvestani (Left) and Queen Farah Pahlavi, wife of the former and late Shah of Iran (Right). Photo courtesy of Mongrel Media. Queen Farah Pahlavi, wife of the former and late Shah of Iran (Left) and Director Nahid Persson Sarvestani (Right). Photo courtesy of Mongrel Media. 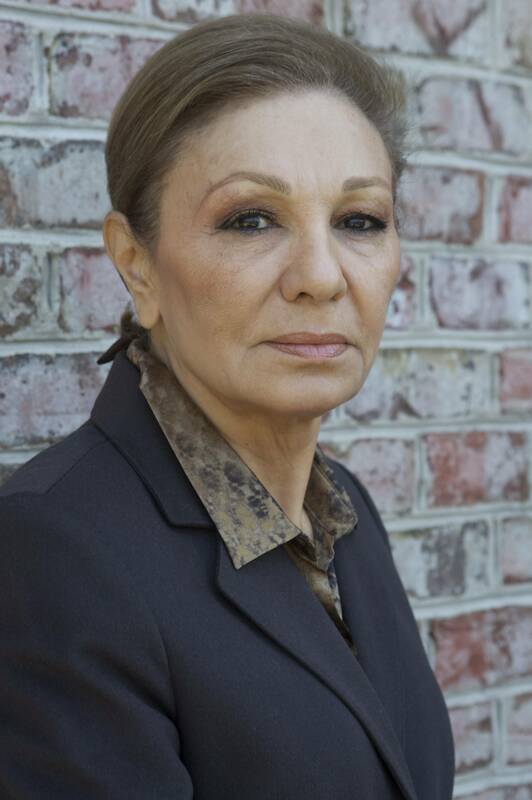 Queen Farah Pahlavi, wife of the former and late Shah of Iran. Photo courtesy of Mongrel Media.